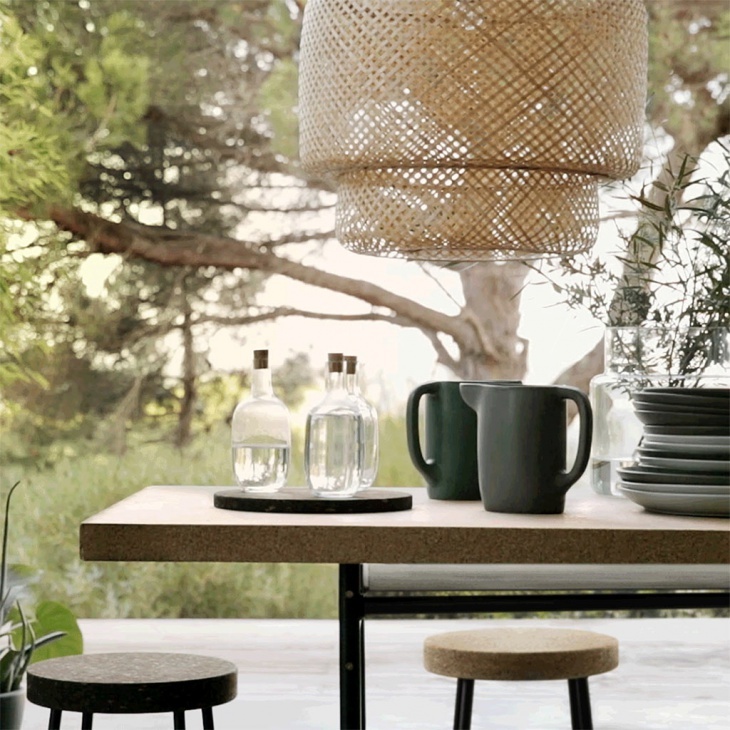 Woven furnishing pieces made out of natural materials are the trending favourite home decor assets of this season. 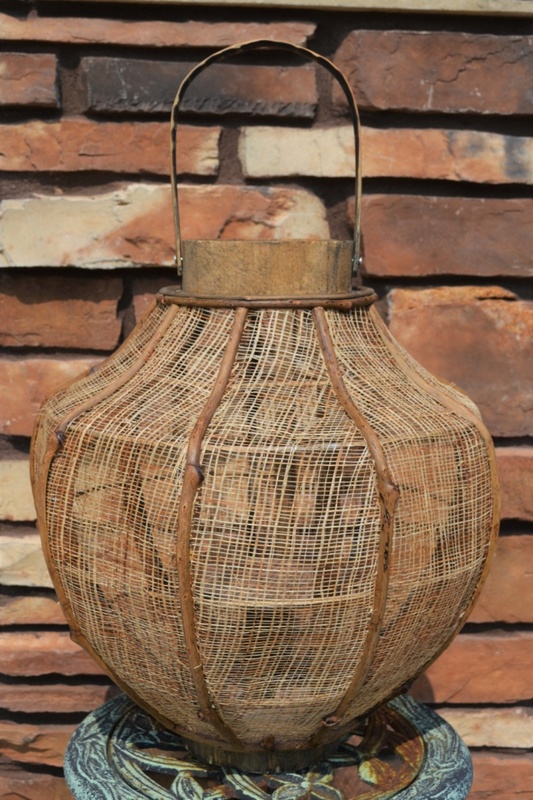 From ceramic pieces woven with rattan seeds to the casual baskets made out of cane and bamboo, the look of natural material makes the appearance earthy and homely in its appeal. It is not necessary that you need to transform the look of your home by including all the natural looking woven material pieces, even a simple woven accessory can help to bring a relaxed transition to your space. If you are looking for a minimal and cosy looking additional element for your home decor, we have the 10 designs to serve you with the best decor inspiration. 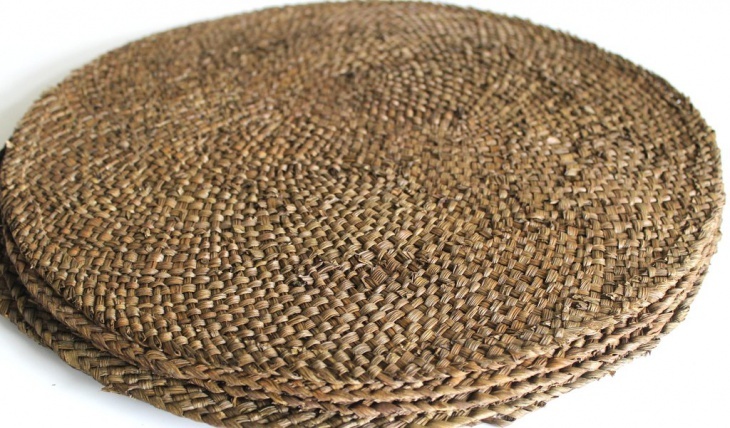 Woven seagrass placemats can be an organic as well as modern addition to your space. Made using natural sea grass the mat helps to bring a relaxed beachy feel to your space. Available in a plenty of design and colours, the mat is surely going to be an affordable and easy addition to your home. 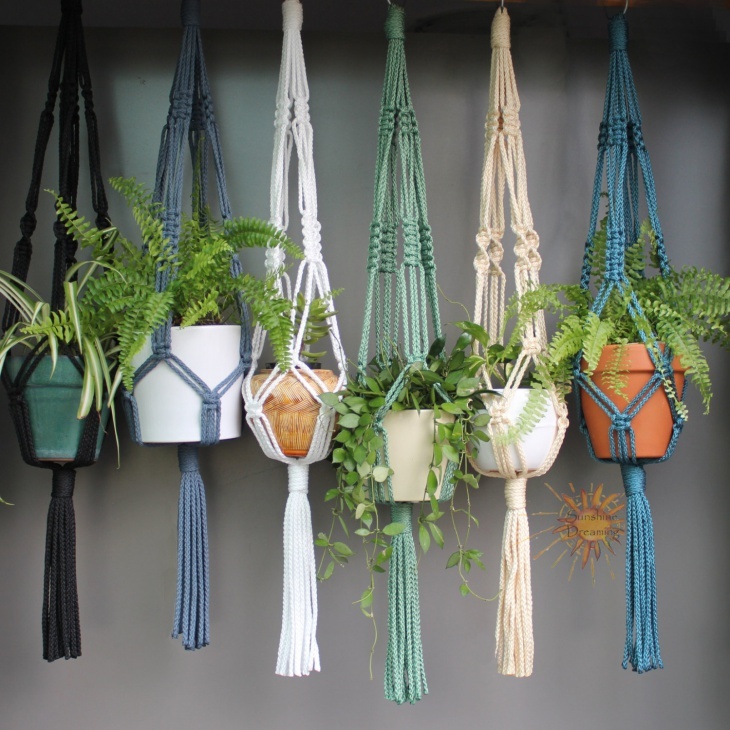 These natural macrame plant hangers available in a bundle of colours will help to spruce up the look of even the most neglected plants in your home. This natural plant hanger can help to bring an immediate natural transformation to the look of your home. Sinnerlig pendant lamp can be a statement piece for your home decor. 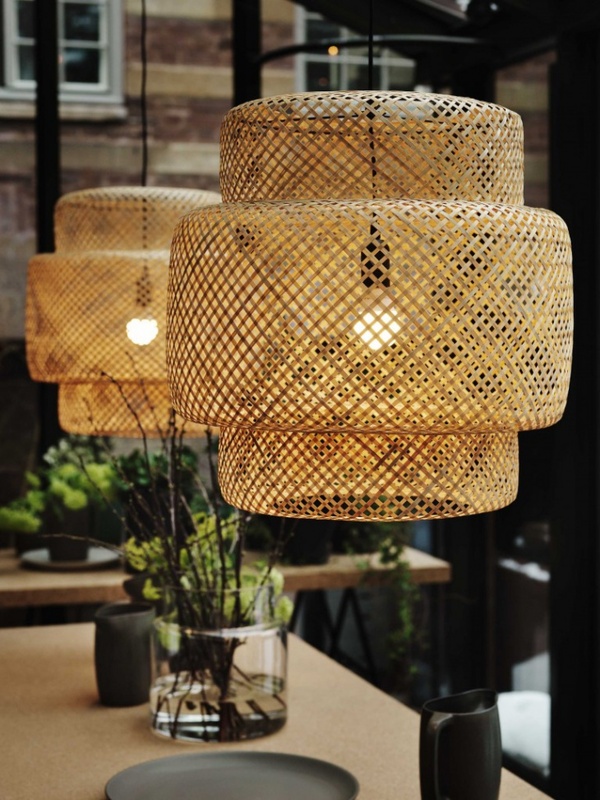 This sculptural bamboo pendant lamp can help to bring texture and soft translucent lighting to the room. This lamp can be the best piece to bring a summery improvisation to your space. 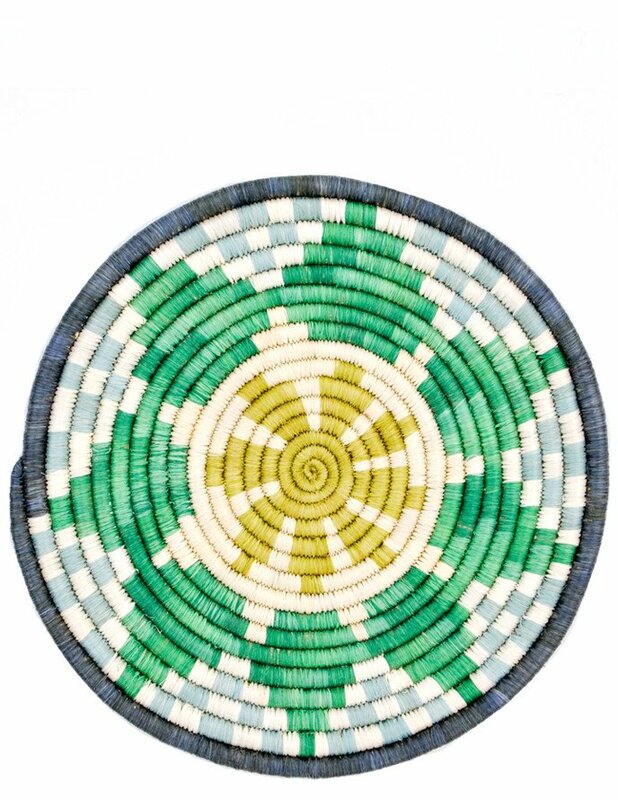 Small circular mat handwoven in Rwanda from sisal and seagrass acts as a perfect natural hot plate and is simultaneously also one of the most ethnic and unconventional wall art pieces to hang in your home. 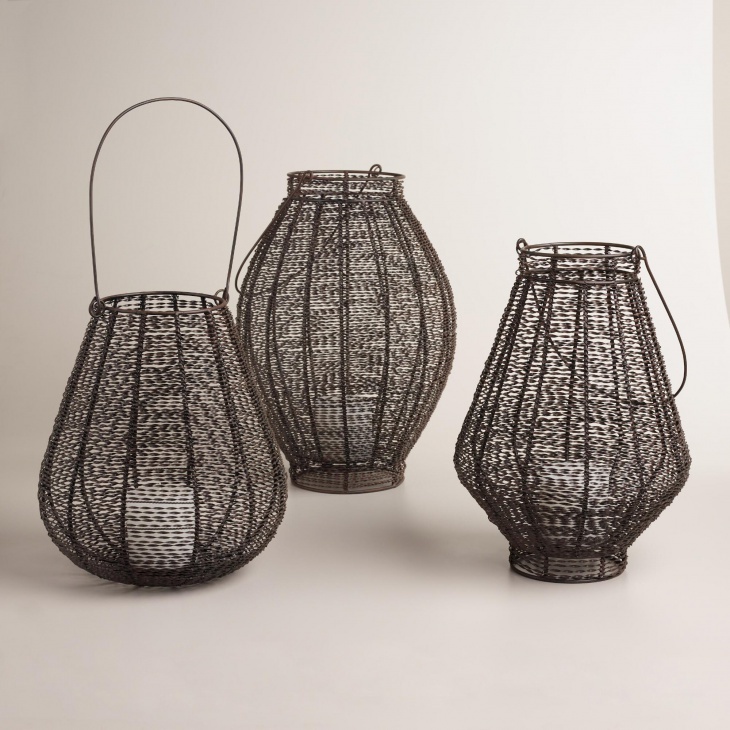 Woven lanterns are best and one of the most beautiful investments you can make for your home decor. Timeless in its appeal, the woven lamp holds the added benefit of being an element of elegance indoors as well as outdoors. The weave lounge chair is an interesting home decor addition and the combination of an iron frame and rattan-style seating makes the look of the chair more expensive than it will actually cost you. 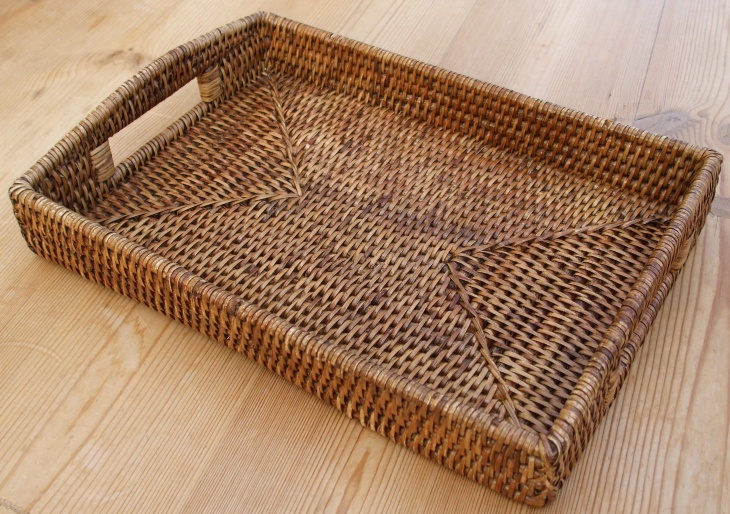 The design is ethnic and cultural in its appeal this rattan tray is definitely a must woven purchase this season. 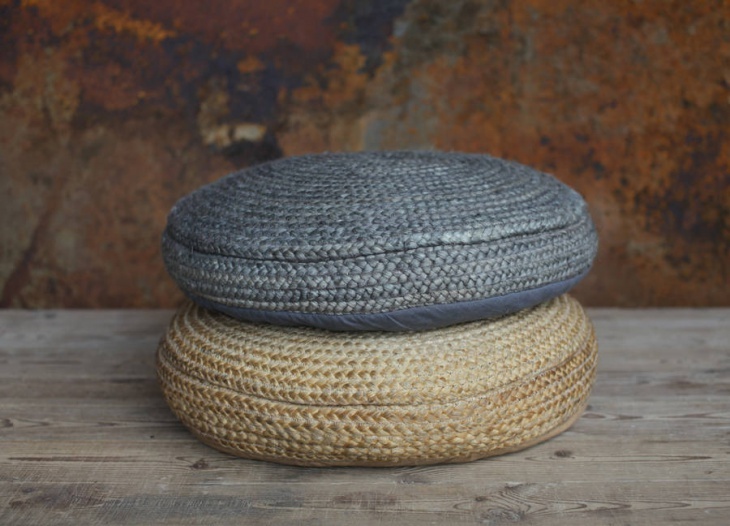 Braided rope style pouffes are one of the best pieces to include as extra seating in your home. Multifunctional in its approach they help to give your home a lovely warm tone and of course be of a lot of comfort to the unexpected guests. 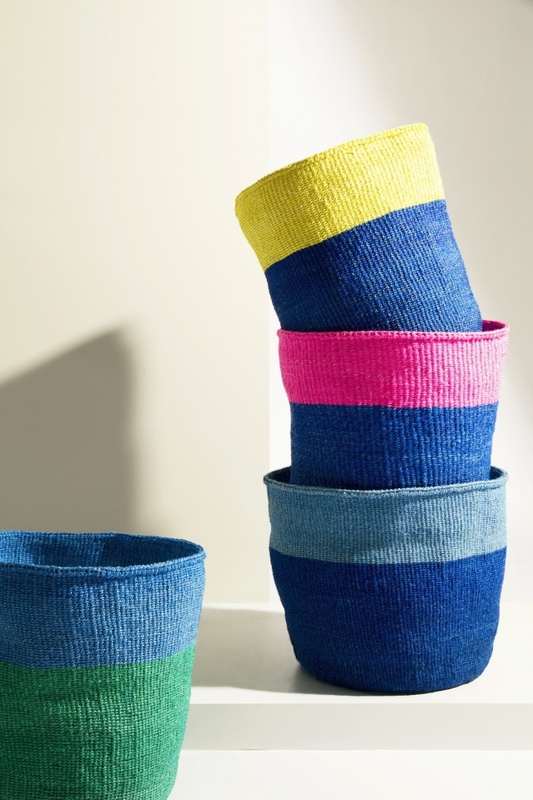 This vibrant sisal baskets are hand woven by the craftspersons in Kenya and are a perfect storage piece to hide all the clutter on your counter. Keep the space organised as well as fashionable and chique. 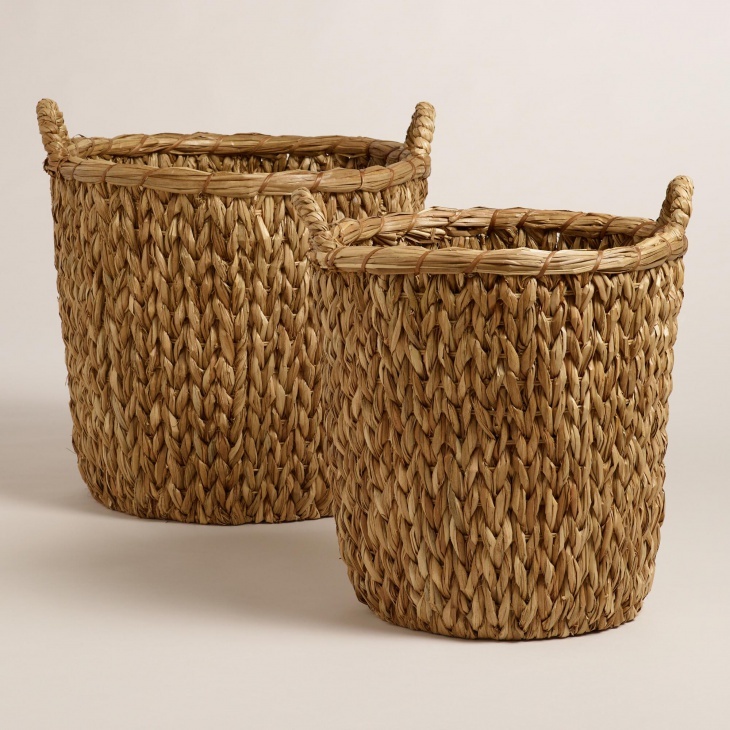 These oversized seagrass hamper baskets are perfect for hiding your dirty stack of laundry. Your bath space too deserves nature influenced organic makeover. 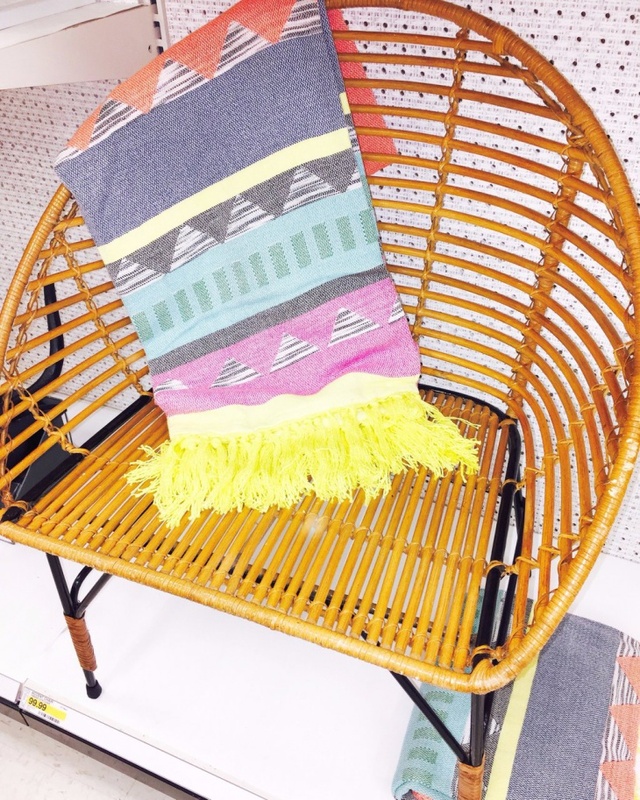 These woven Bohemian rattan style decor pieces are perfect to bring a nature-inspired makeover to your home.